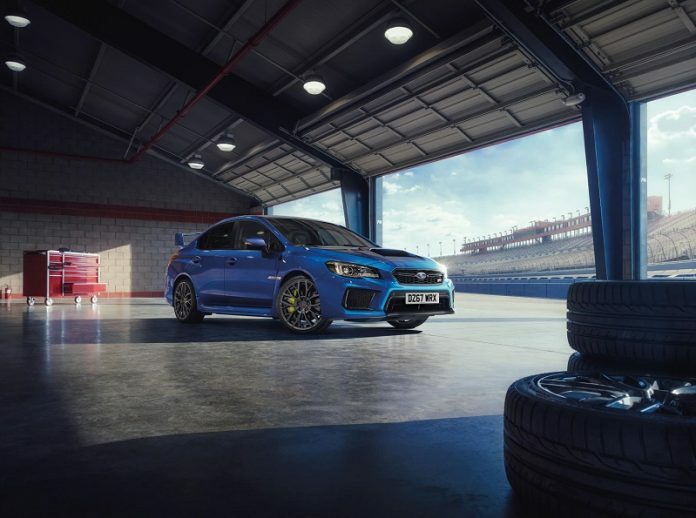 This week Japanese brand Subaru has announced that the WRX STI is to be axed from the UK, but there will be one last last hurrah for the rally-inspired performance car. It’s to be called the Final Edition, and it’s priced from £33,995 with a total of 150 models available. 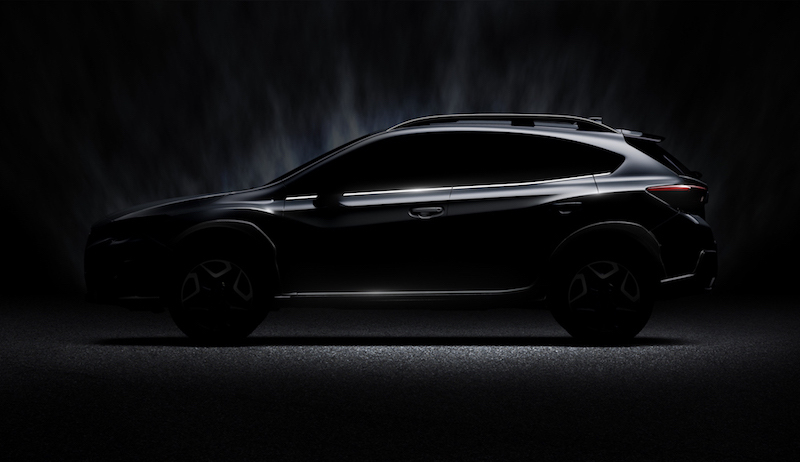 Well here is a little blurb from Subaru in regards to the death of its iconic model; “With the launches of new models, and investment in platform and powertrains going forward, the timing has felt right to open a new chapter for Subaru and allow WRX STI’s heritage to inform future developments rather than being continued.” So basically the brand is looking to the future and it feels a UK spec WRX STI is not a part of that. What’s included in the Final Edition? 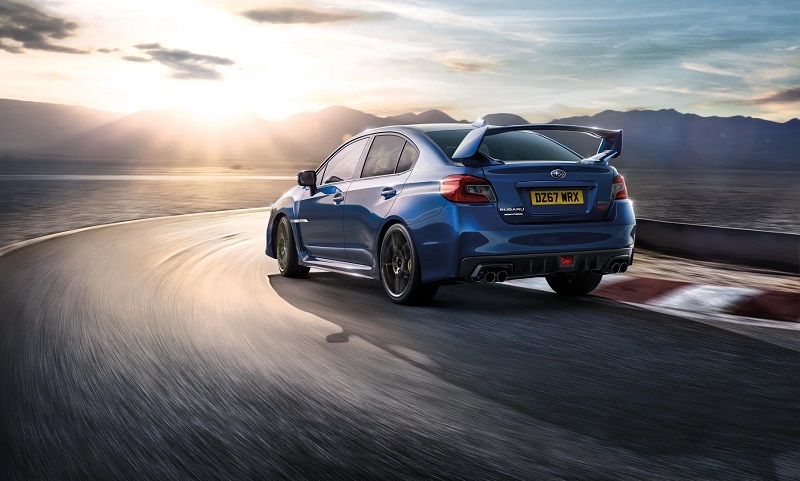 With it’s being the last of a kind, it’d better have something special, plus it needs to be able to stand out from lesser WRX STI models to maintain bragging rights. It will of course be powered by the same 2.5 litre turbocharged engine that produces 296bhp with 407Nm of torque. This equates to a 0-62 time of 5.2 seconds and a top speed of 159mph. The performance may be the same, but the alloys have been enlarged to 19 inches, which has made room for larger Brembo brakes for better stopping power. The differential has also been tweaked to give better traction, so the car should be more capable when the going gets twisty. It’s not just the internals have been tweaked either; the Final Edition has been treated with a with a re-designed front bumper, which features a lowered grille that has a larger opening to improve cooling performance. The hexagonal grille has been sharpened and defined, plus a black surround has been added. Finishing the outside look is a Final Edition badge which is located on the door. Inside the cabin you’ll find gloss black inserts on areas such as the instrument panel, gear lever, door panels and steering wheel. Like any good performance car, there is plenty of red stitching and there are also red seatbelts to match. 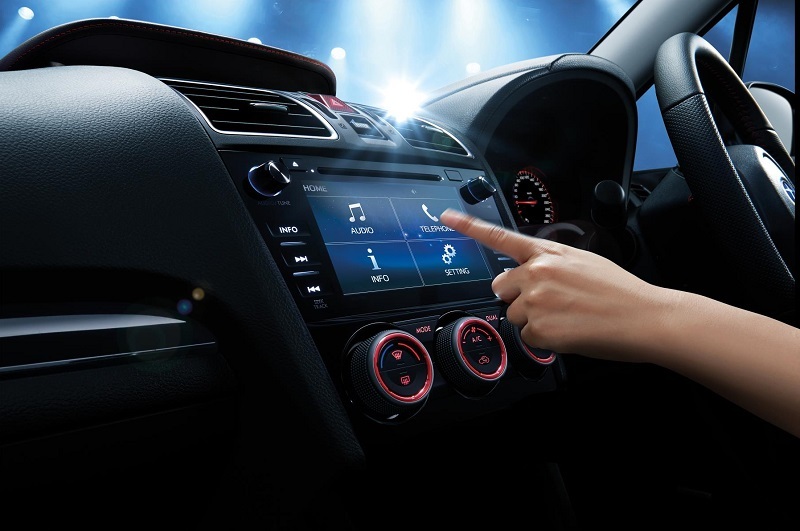 The infotainment system has been increased to a rather random 5.9″ and now includes DAB radio and a reversing camera for easier parking. The front seats are now also heated which will be dead handy now we are getting in to winter. Another feature that will be very handy in the winter will be the LED headlights that feature high beam assist operates via a single-lens camera installed in the front windscreen. The headlights are also steering responsive which gives better vision in the corners too. 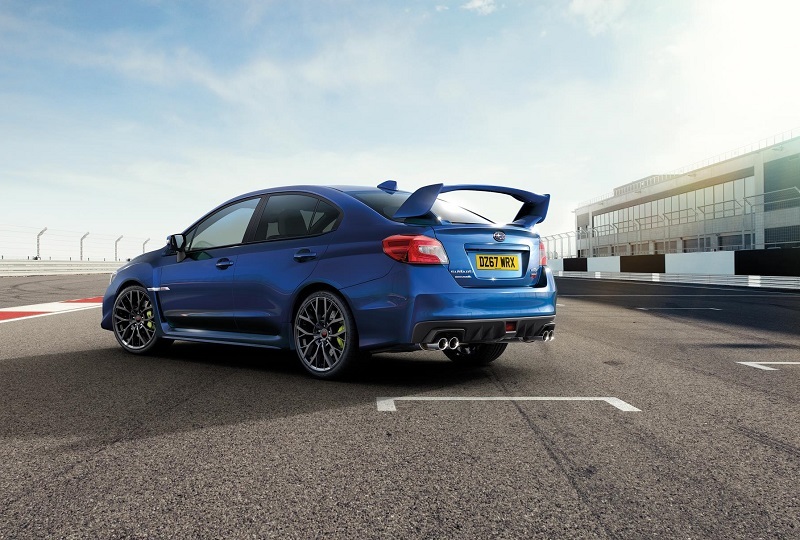 This WRX STI encore is on sale now with prices starting at £33,995. Next articleMazda MX-5 First Drive: B-Road Destroyer!